If you’ve been meaning to cook a delicious meat filled meal recently but just can’t find meat products as good as back home? Then look no further. Homesick Brits in Dubai will now be able to do their meat shop at Marks & Spencer. 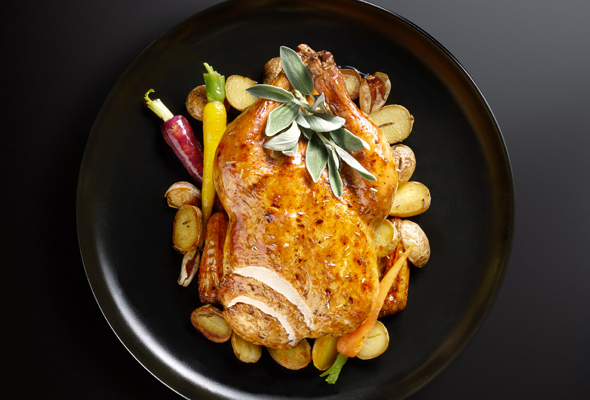 The UK retail giant has launched a brand new range of meat and poultry across five Marks & Spencer Foodhalls across Dubai – Dubai Festival City, Marina Walk, Ibn Battuta, The Springs and Mall of the Emirates. The range consists of beef and lamb from New Zealand, and chicken from the UK across 18 different cuts. According to M&S, all meat products will be fresh; not previously frozen. And best of all, they’re offering 25 per cent off the entire range until February 13. So, there’s no reason not to cook dinner at home tonight. As well as the Marks & Spencer department stores, there are two standalone M&S Food stores in Dubai – the first opened at Marina Walk in September 2017, and the second opened in The Springs Souk in July 2018.